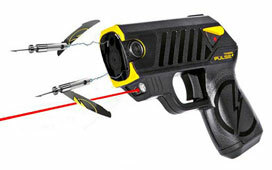 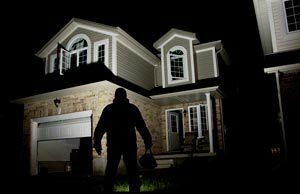 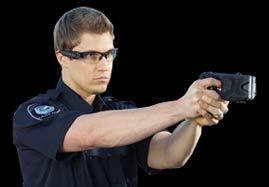 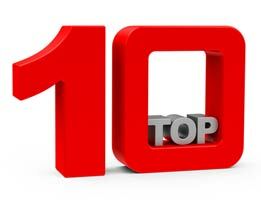 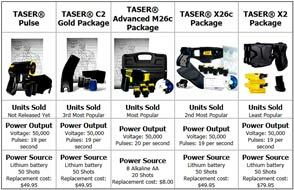 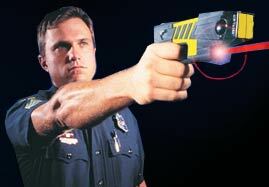 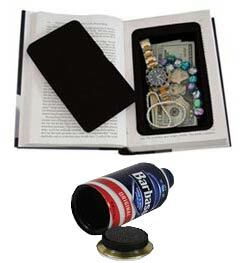 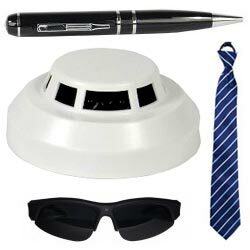 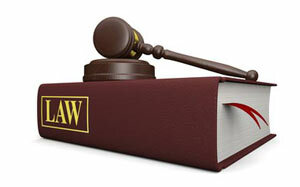 Purchase TASER Pulse accessories, including TASER Pulse holsters, refill cartridges, batteries and more today and save. 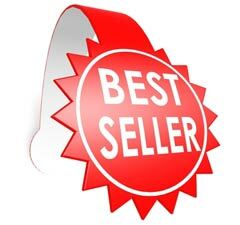 All orders placed by 2pm ship the day they are placed. 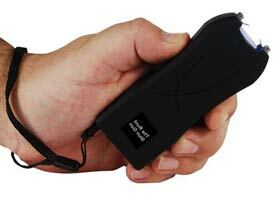 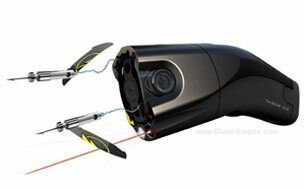 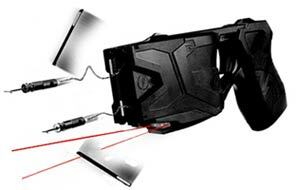 The Taser Pulse Lithium Battery can power up to 50 shots from your Taser Pulse. 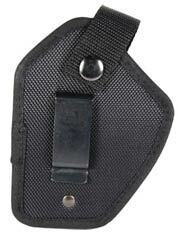 TASER Pulse OWB Blade-Tech Holster are "Outside the Waist Band" type holsters. 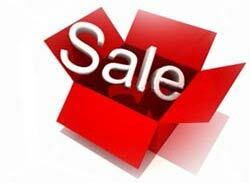 Purchase one today and save! 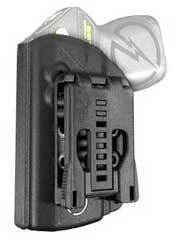 TASER® Pulse holsters ride high on the hip, so your units can be concealed easily under a coat or jacket, should you not wish to alarm others around you. 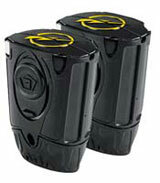 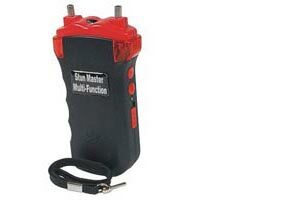 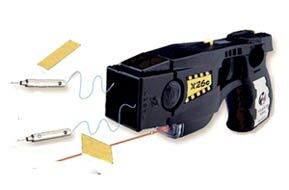 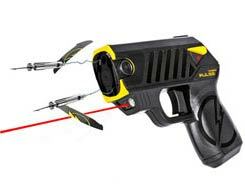 This TASER Pulse Two Pack of 15 foot cartridges fits the TASER Pulse, as well as the TASER C2 Bolt. 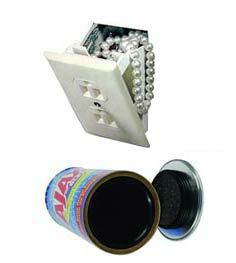 Purchase today and save $10! 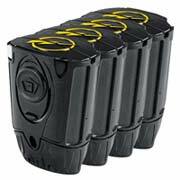 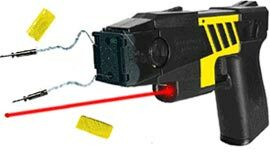 This four pack of 15 foot cartridges fits both the TASER® C2 and the TASER® Pulse. 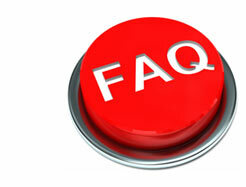 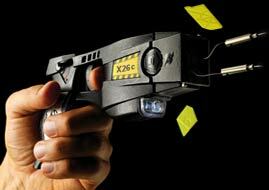 Purchase extra TASER® cartridges for your C2 or Pulse and be prepared to protect yourself.